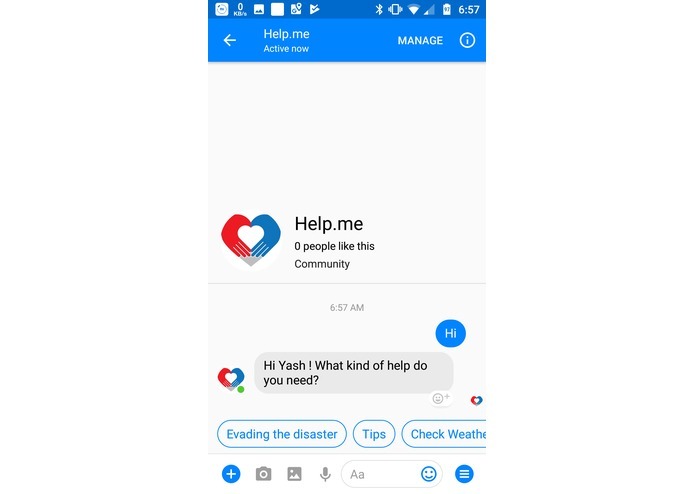 Help.me - I always wished to build a convenient tool for complete proactive as well as reactive situations during disasters as during such critical situations, we need to access information quickly and all the information that we are provided with should be important. 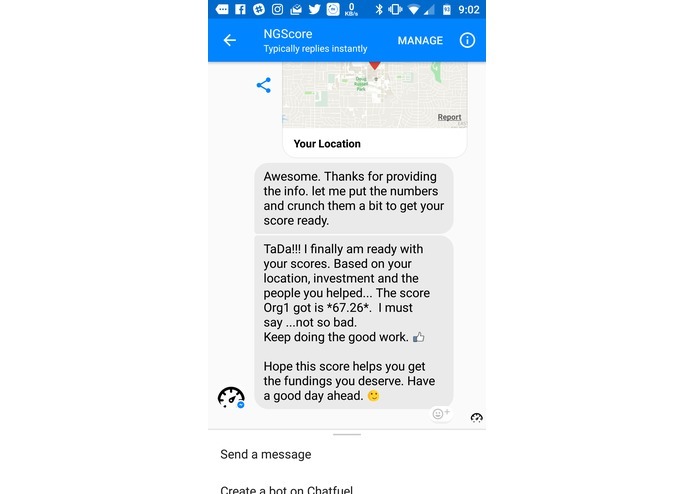 NGScore - Looking at the uneven distribution of funding among the various non-profit organizations, I wished to come up with a solution that leverages machine learning to compare non-profit organizations irrespective of their magnitude in infrastructure because there are always small organizations which deserve more credit. 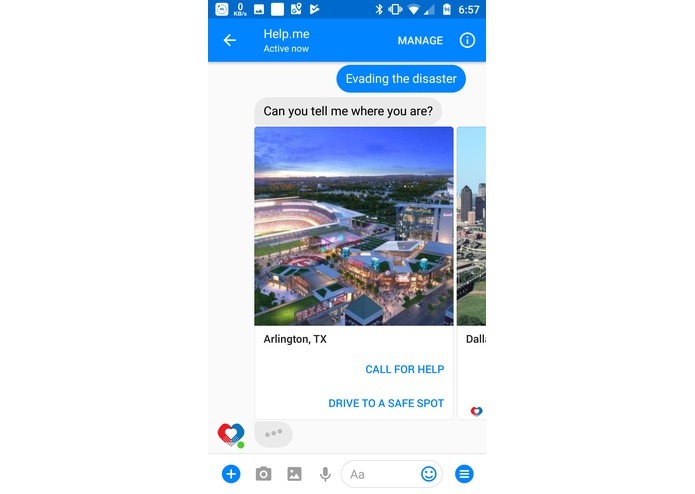 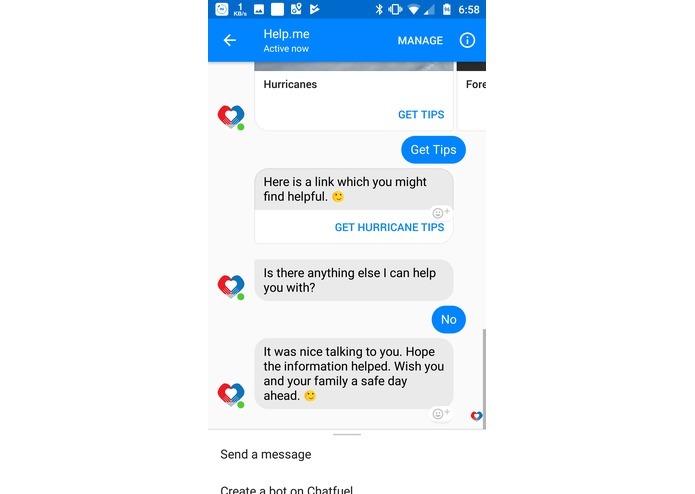 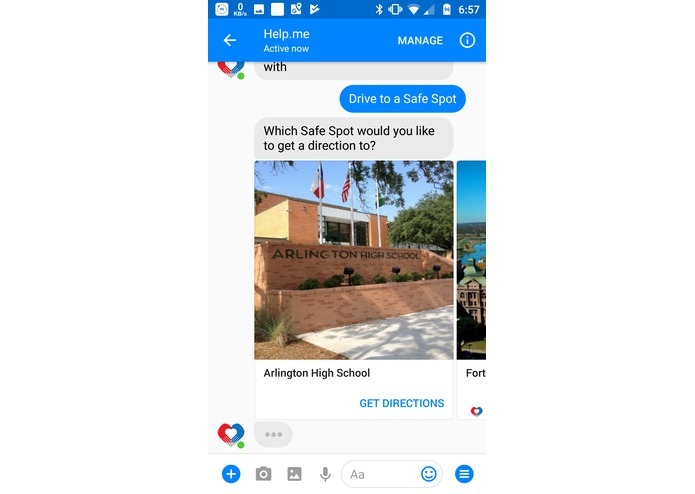 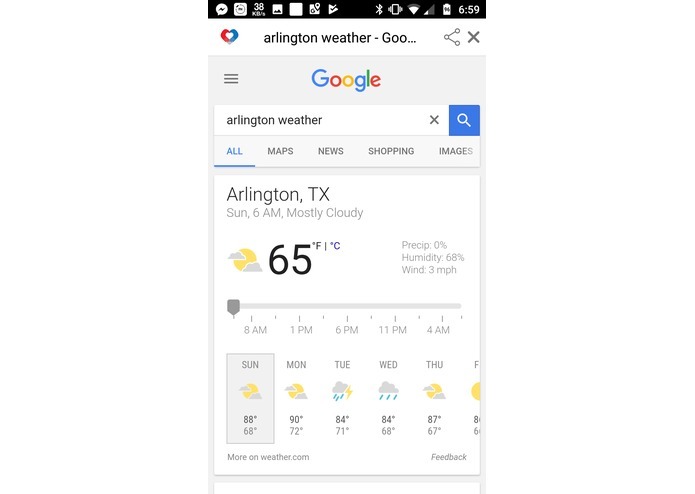 Help.me - Its a FB messenger bot that provides tips, weather and reactive measures such as directions to safest points, calling for helpline just at the touch of a button in a quick typing-free way. 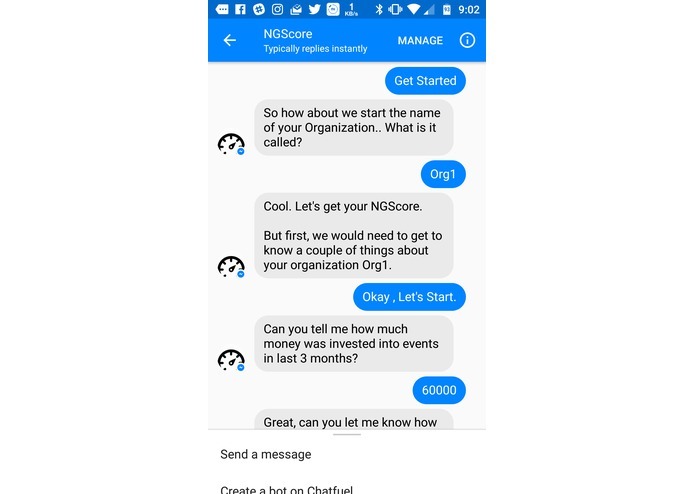 NGScore - Uses Machine learning to provide a single metric score based on parameters of the organization irrespective of the size of it. 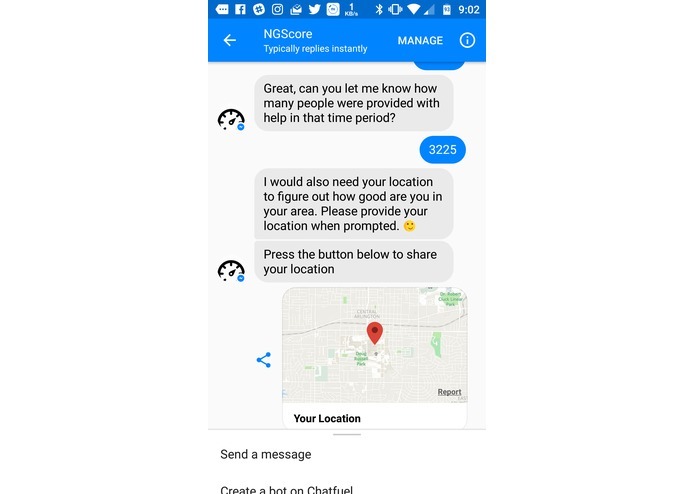 I used Tensorflow to build the server that computes the score for NGScore and Chatfuel for Help.me to provide an intuitive UI. 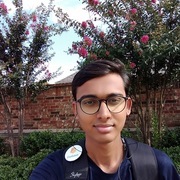 Hosting the server on an AWS EC2 Instance and making it publicly accessible. 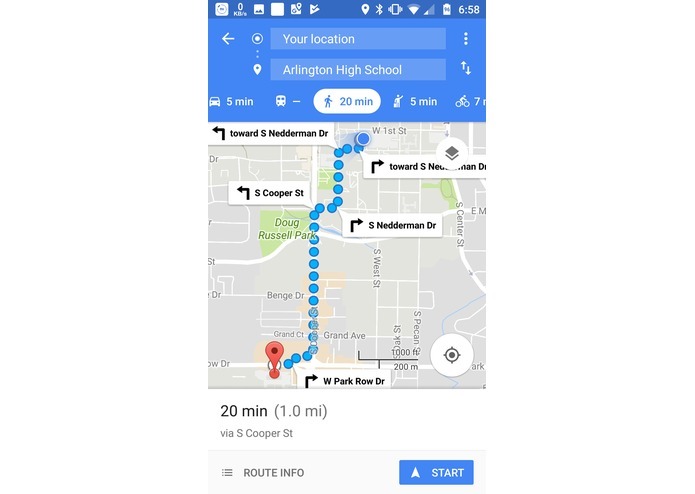 After trying to build a huge system and failing due to technical glitches, I am proud that I was finally able to achieve something that creates value for real life users and can be used on the go. 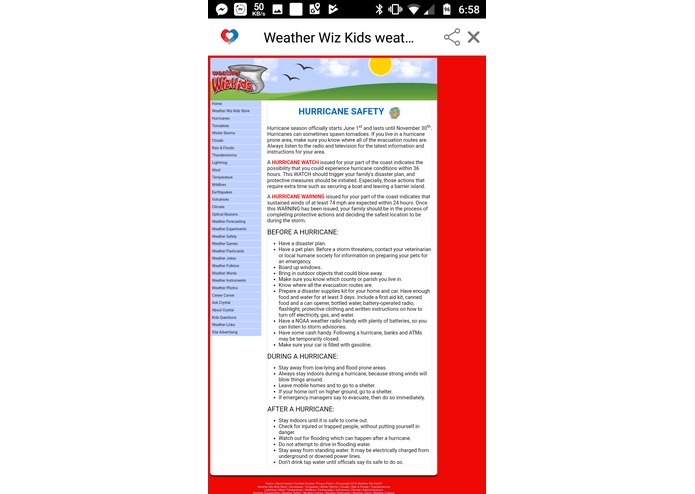 I learned project management better, How to evaluate an idea and build things that create value than just being fancy enough to make people go WOW. 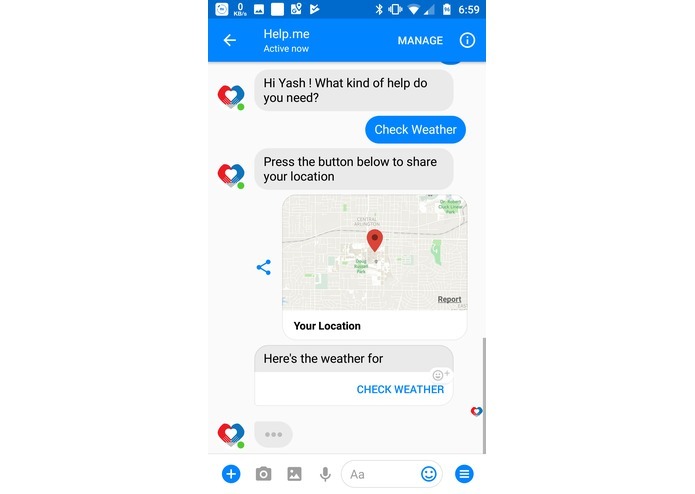 HelpMe can be integrated with NGScore as both of them can be made into a single platform web and android app for non profit organizations and corporate companies who wish to do CSR and also improve the algorithm for learning of NGScore to be complex for better evaluation. 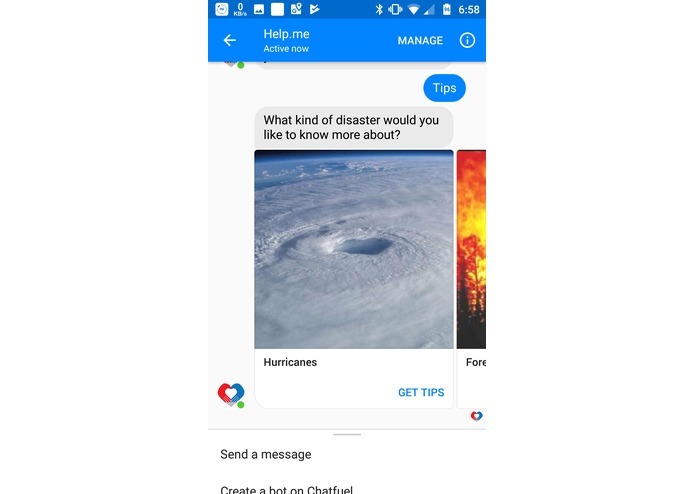 I wrote the Tensorflow script for calculating the score and then used chatfuel to provide disaster relief navigation as well as taking parameters for calculation from user through NGScore.